Barbara Corcoran, a multi-millionaire bitcoin investor, has recently revealed about the benefits of buying a property with bitcoin. The Shark Tank star commented when the capitalization of the has been dropping for several months and now tied with criticism from quarters. According to Corcoran from a recent interview, she implied that selling and buying property for cryptocurrency do make sense and is perfect for real estate investments. Barbara is very optimistic because according to her, in the long run – buying home with bitcoin is ideal for real estate investments. Corcoran’s journey in the world of bitcoin investment has come a long way. She made her prosperities from real estate as a real estate agent. She also highlighted that buying homes with bitcoin will soon become the trend in the coming years. 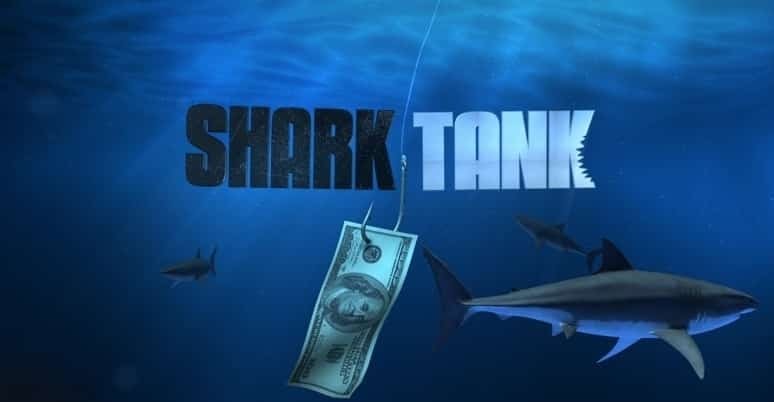 According to the Shark Tank star, since the cryptocurrency has a peer-to-peer feature, it eliminates the third party, (which are banks) from all the transactions. For people concerning about their privacy, the power of cryptocurrency will benefit people. She also emphasized the feature of the cryptocurrency to eliminate the middle guy. During the interview with the Shark Tank star, tycoons also raised some of their queries about the banking system with regards to the cryptocurrency results. Barbara Corcoran predicted that within a decade, most banks would vanish only if, there is no change in their banking procedures. She also believed that in the coming years, bitcoin would replace banks. She also voiced during the interview about the power of the bitcoin to replace and take over the banks in the future. With her tone, she is very certain that bitcoin is going to do such an impressive act. And having a bank account in devices and mobile phones are considered to be the best means of taking in control of everyone’s finances. While the Shark Tank star is very certain about the future of the real estate and cryptocurrencies in the coming years, she still thinks that bitcoin will face some trials. She made mentioned the lack of assessment and insurance especially in a peer-to-peer transaction which causes distress to many people. Moreover, the notorious volatility still saddens investors. Regardless of Corcoran’s enthusiasm for the cryptocurrency, she thinks that cryptocurrency is not for her. She also shared about her tendency of losing things like her phone and credit cards.